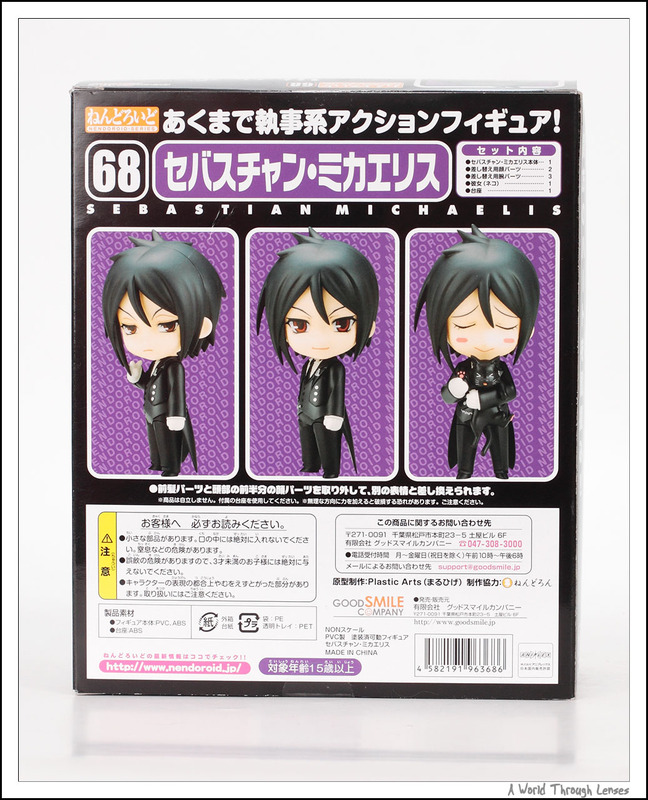 Nendoroid Sebastian Michaelis by Good Smile Company (セバスチャン・ミカエリス) Original sculptor Plastic Arts（まるひげ）. 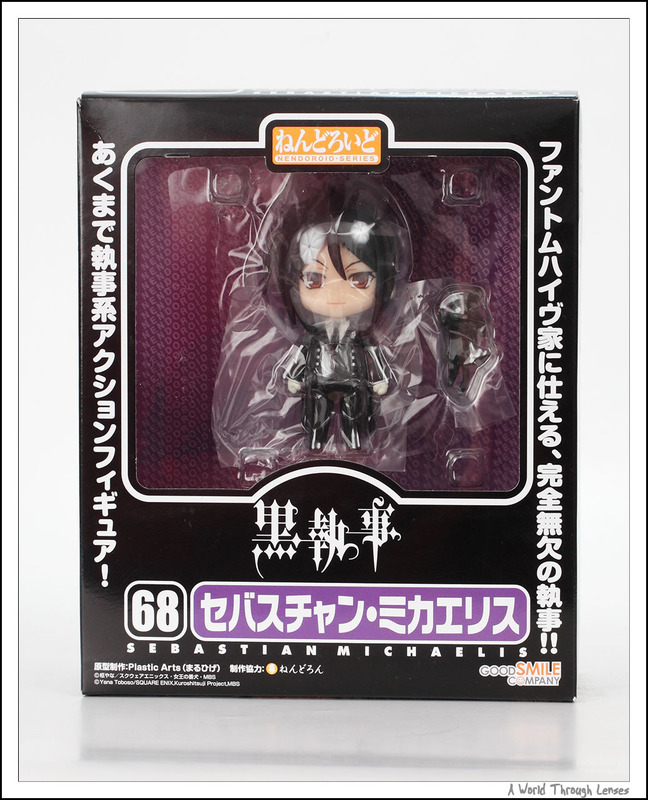 Released on July 2009 and re-released on September 2010 with MSRP of ¥3,500. 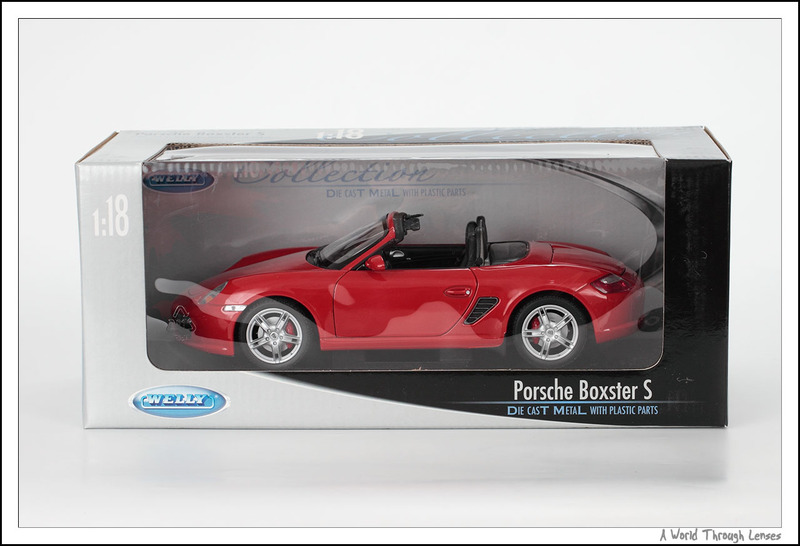 With that recent post of Porsche Boxster S Die-cast car, I just cant’ resist posting another somewhat Porsche related item that I’ve got in my possession. This time, it’s Porsche Chinese style! It all originated from the following picture that was taken by someone many years ago. This tricycle has the Chinese character 保洁 painted behind it and a number 10 in the middle. 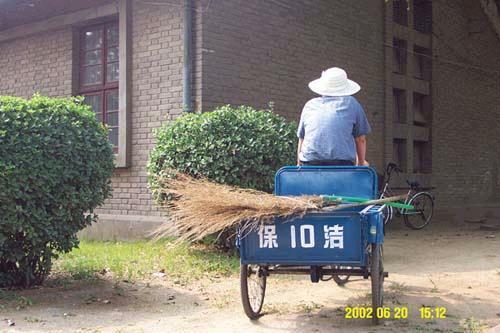 In Chinese 保洁 would literally translate into keep clean, or in this case it means sanitary because the tricycle is used by the sanitary department. The number 10 would just be the fleet number making this number ten in the fleet. However, if you put them together, 保10洁 or 保十洁 if we translate the number 10 into Chinese character, the phrase sounds exactly the same as Porsche (保时捷) in Chinese. So the photo above have been used all over the place for a long time as a fun poked as being the Chinese Porsche. 2008 Porsche Boxster S 1/18 scaled die-cast car by Welly. I searched for these (or any other Boxster die-cast toys) for a long time, it was hard to find these Boxster S (the 987 model) die-cast in red color. 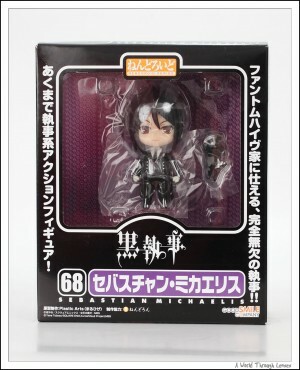 I was finally able to find some old stock at Kevin’s Hobbies. And best of all, I actually found two of them, one with the convertible top up, and another with the convertible top down. And here they are in their typical clear window box. Went to Yorkville Exotics Car Show today. 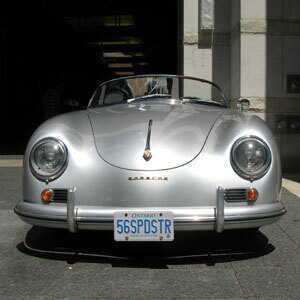 This is a new car show that started this year in the downtown heart of Toronto. I got a bit restless waiting for my new car to come from Halifax so I wanted to go there to check out the other exotics before my exotics arrives. The show is primarily sponsored by Ferrari and Porsche so the car that’s on the show is also only Ferraris and Porsches. Since I was just dropping by quickly during noon time, the lighting will be horrible, and I’m not going to spend too long at the show, I only brought my point and shoot. 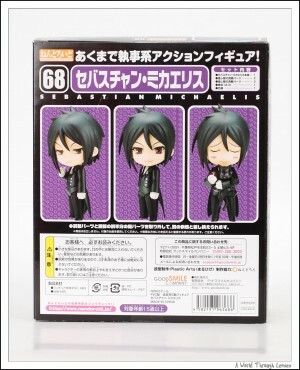 So unfortunately the photos are all pretty bad to my standard.